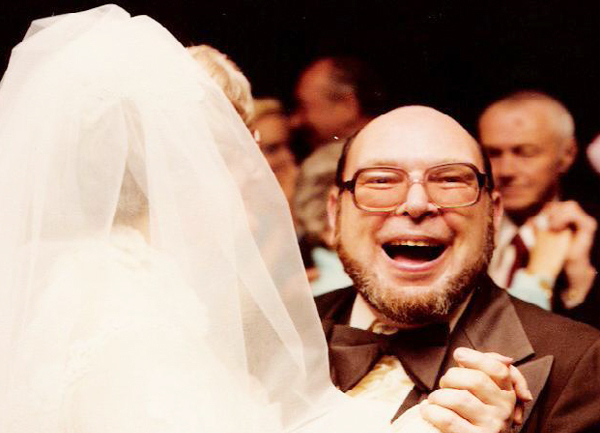 'Never Say Goodbye': A Love And Life Kept Vivid In commemoration of the 10th anniversary of StoryCorps, we revisit Danny and Annie Perasa's story. Danny's big personality and deep love for his wife drew listeners in since their first interview in 2004. He died in 2006. "Danny didn't go," Annie says. "He's not gone because of StoryCorps." 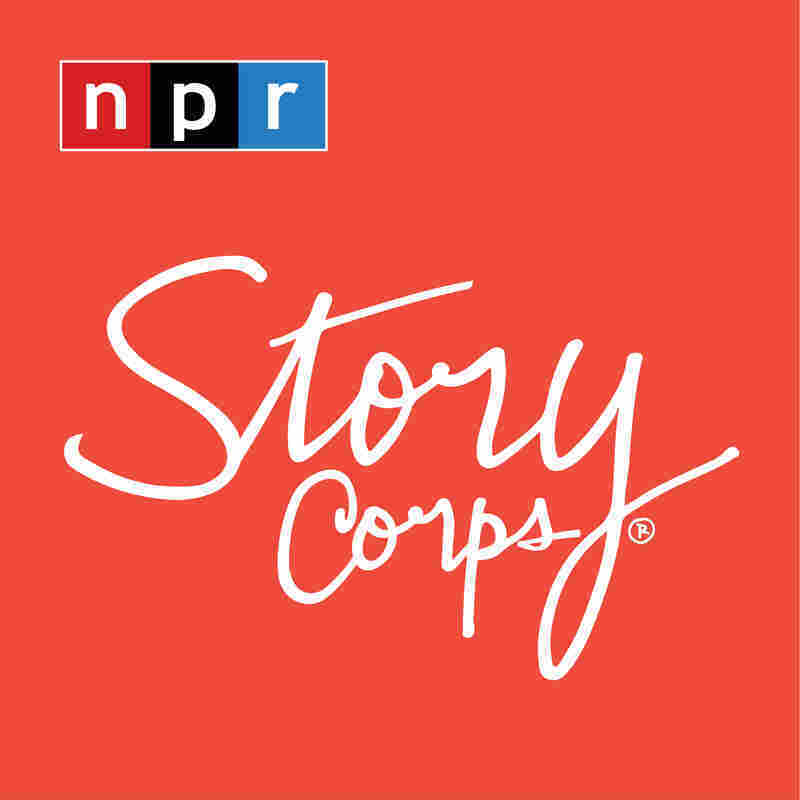 Annie Perasa on a recent visit to StoryCorps. When we first met Danny and Annie Perasa in 2004, we heard about how their first date unfolded into an on-the-spot marriage proposal. We got a sense of Danny's big personality and his deep love for his wife. And we heard about his daily love notes to her. To my princess, the weather out today is extremely rainy, I'll call you at 11:20 in the morning. And I love you, I love you, I love you. 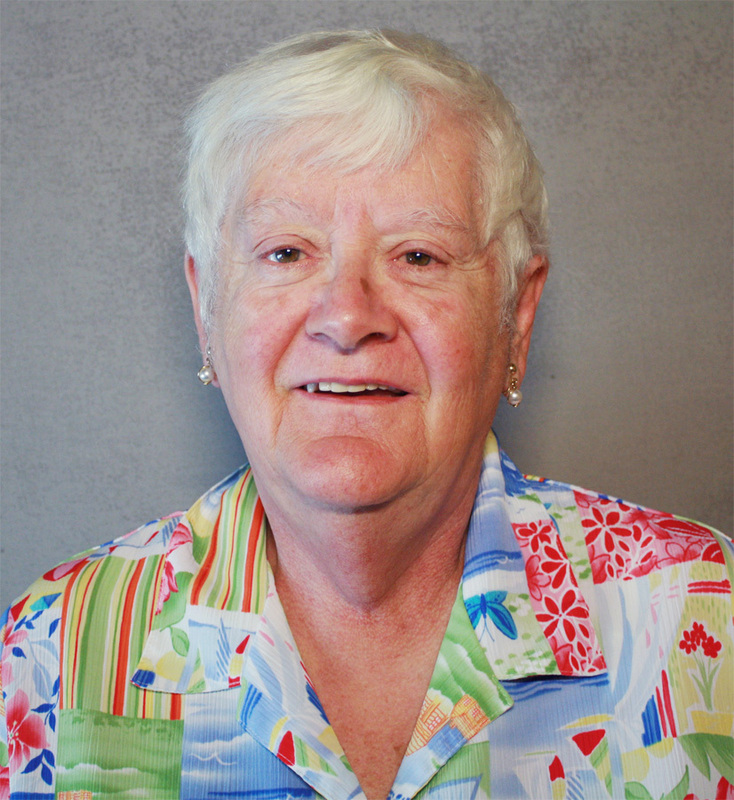 "If I don't have a note on the kitchen table, I think there's something wrong," Annie told StoryCorps then. "You write a love letter to me every morning." "When a guy is happily married, no matter what happens at work, no matter what happens in the rest of the day," Danny said, "there's a shelter when you get home, there's a knowledge, knowing that you can hug somebody without them throwing you down the stairs and saying, 'Get your hands off me.' Being married is like having a color television set; you never want to go back to black and white." Two years later, we learned that Danny, a horse-betting clerk, stopped by the StoryCorps booth many times to talk about his love for Annie, a nurse. Danny had become something of a public face of StoryCorps, the 2004 interview touching so many. StoryCorps dedicated its recording booth in Grand Central Terminal to the couple. We also learned that Danny had been diagnosed with a fast-spreading cancer. Not long after his diagnosis, the Perasas recorded another StoryCorps interview, this time at their Brooklyn, N.Y., home. Danny again spoke of his love for Annie. "I always said the only thing I have to give you was a poor gift, and it's myself, and I always gave it, and if there's a way to come back and give it, I'll do that too," Danny said. And there was another love letter from Danny to Annie. 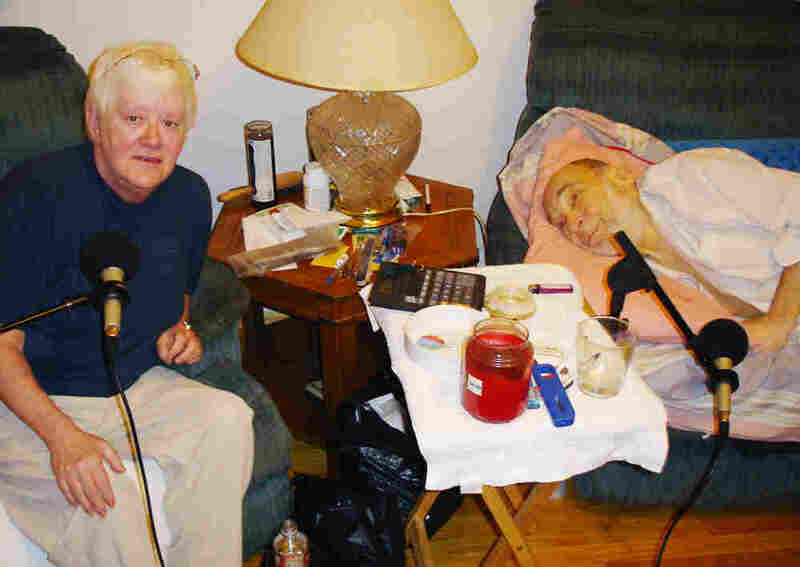 The Perasas' StoryCorps interview in 2006, not long after Danny was diagnosed with pancreatic cancer. My dearest wife, this is a very special day. It is a day on which we share our love which still grows after all these years. Now that love is being used by us to sustain us through these hard times. All my love, all my days and more. Happy Valentine's Day. "I could write on and on about her. She lights up the room in the morning when she tells me to put both hands on her shoulders so that she can support me. She lights up my life when she says to me at night, 'Wouldn't you like a little ice cream? Or 'Would you please drink more water?' " Danny said. "I mean, those aren't very romantic things to say, but they stir my heart. In my mind and my heart there has never been, there is not now and never will be another Annie." Not long after the interview, Danny Perasa passed away in his sleep after his fight with pancreatic cancer. Today, Annie, 71, still lives in the apartment where that 2006 interview was recorded. "I know that people have written to StoryCorps asking if I was still alive," Annie says. "No, I'm still alive, and I live with the philosophy that Danny and I always had. It was: Never say goodbye." Danny and Annie Perasa on their wedding day on April 22, 1978. My English is not too well please excuse me, I wish to send my condolences. "So I would read one a day because Danny wrote me a love letter every day," Annie says. "You know, like people say, 'You must miss Danny terribly.' No, it was an honor to be married to him, so it's not terrible that I had the time to be with him," Annie says. "You know, life is too short. You come, and you're gone. But Danny didn't go. He's not gone because of StoryCorps." Produced for Morning Edition by Michael Garofalo with Sarah Kramer.